Microsoft has announced a remake of Blake’s 7 is coming exclusively to Xbox Live! No longer content to provide access to services like Netflix and Lovefilm and other stream-ready media, Xbox Live will now produce original content. 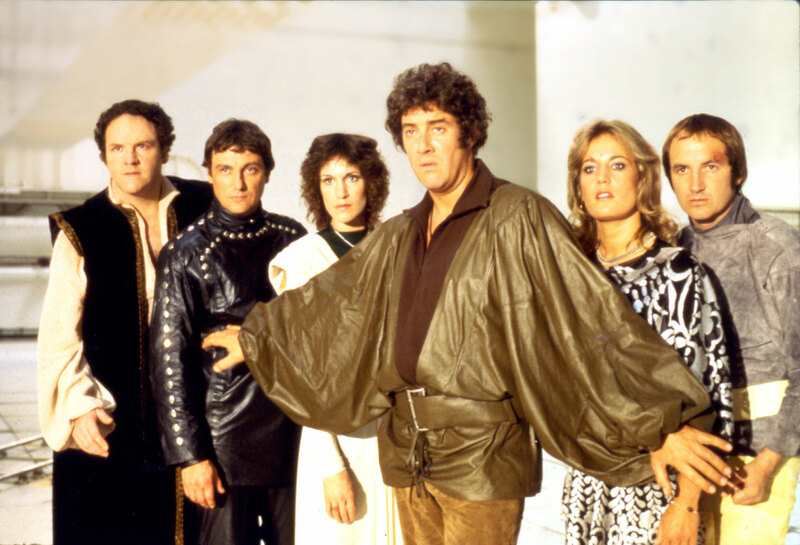 The first show announced as being funded and produced by Microsoft for Xbox Live is a redux of the ’70s British sci-fi drama, Blake’s 7! Chances are they’ll also update the logo. Yup, that’s right, one of the world’s biggest corporations, with one of the biggest and most controversial next-gen system launches ever, and they enter the original content market with… a cult classic anti-establishment sci-fi show that ran from 1978-1981 and had 52 episodes. Of course, the idea here is to ramp up the Xbox’s living room stake as the company gets ready to unveil Xbox One this holiday season. Xbox Live will follow on the heels of Netflix, which began producing its own shows with Kevin Spacey’s remake of House of Cards and has continued to find success with the fourth season of Arrested Developmentand the ladies’ prison drama Orange is the New Black. It was the middle show — Arrested Development — that really gave Netflix the ground to work from, though. That was a high-profile reboot with a loyal and built-in fanbase. The question remains: Can Xbox launch its own content platform with something so relatively obscure? 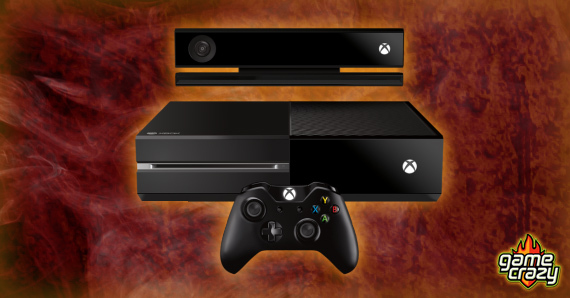 Xbox One is set for release in Q4 2013 in the US and some parts of the EU, with more releases to come in 2014 elsewhere. Spike TV will broadcast Xbox One launch live Battle of the Freebies – Xbox Live vs Playstation Network Xbox One – The More Things Change, The More They Stay The Same New Limited Edition Consoles from the Big Three! Grand Theft Auto V — Gameplay Footage! ‘The Dishwasher: Vampire Smile’ Bites Back SDCC 2013: Capcom Announces Strider Coming to PS4 and Xbox One! Xbox One Launching November 22nd! This entry was posted in Xbox and tagged blake's 7, xbox live, xbox one by summerm. Bookmark the permalink.